Woodside Cottage. 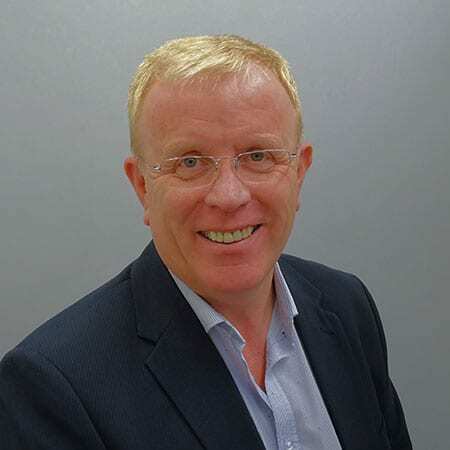 NOW £15,005 BELOW the Home Report valuation. 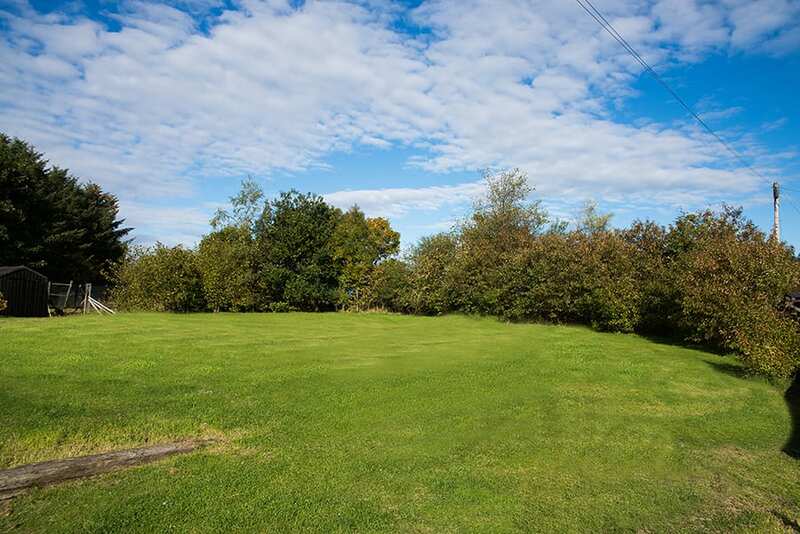 An inviting, well-appointed, 4-bedroom family home with lovely garden grounds, just beyond the boundary, a 10 acre wood as a backdrop and sea views a field away. 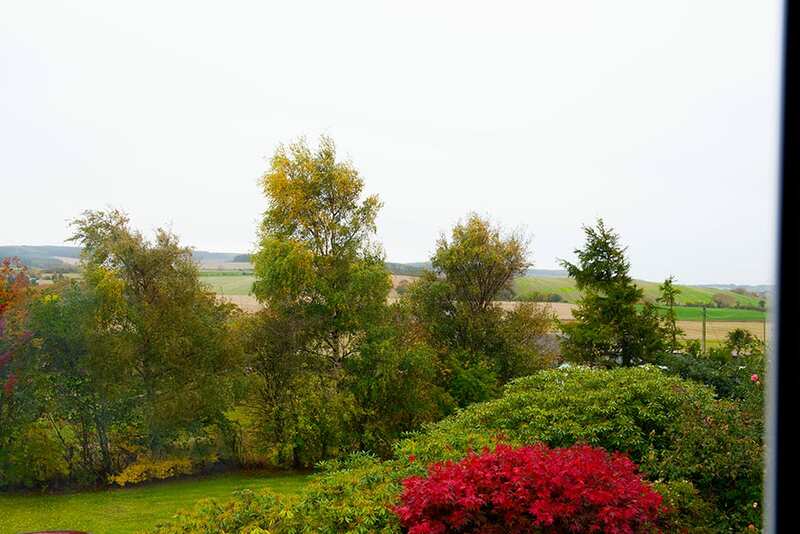 *A one bedroom cottage known as The Bothy and garden grounds also available possibly by separate bargain. 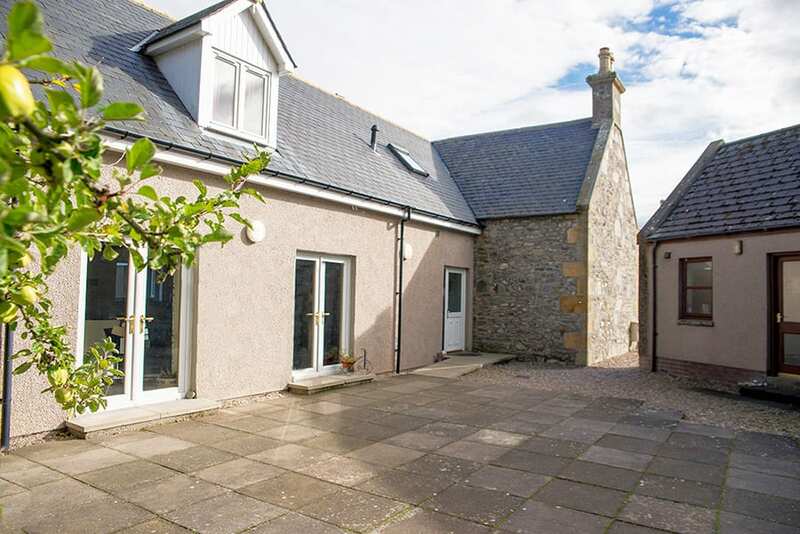 Woodend Cottage is a traditionally stone built house with a generous modern extension added in 2008. 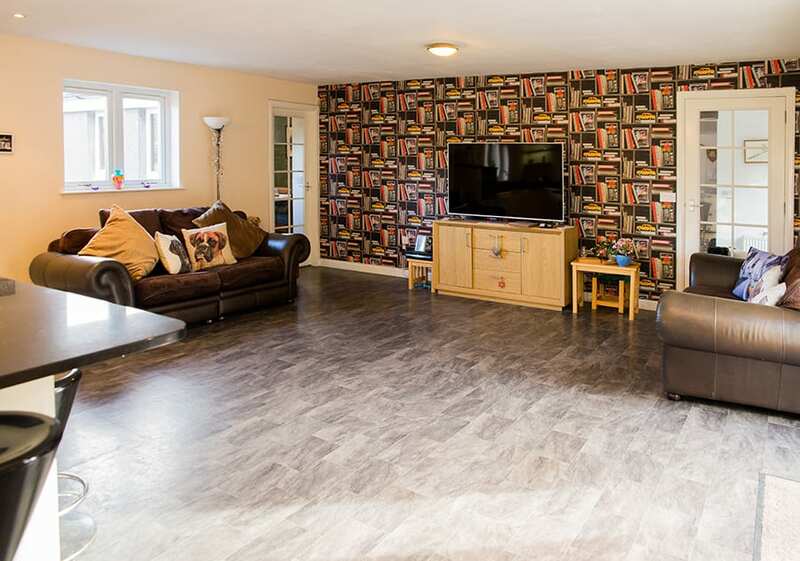 Accommodation comprises a central entrance hallway, sitting room, kitchen / family room, dining room, utility room, ground floor bedroom and ground floor family bathroom. Whilst on the first floor, an office area, a master bedroom with dressing room and en-suite, 2 further bedrooms, and shower room with w/c. Professionally maintained (James Bruce Joiner) and beautifully decorated. 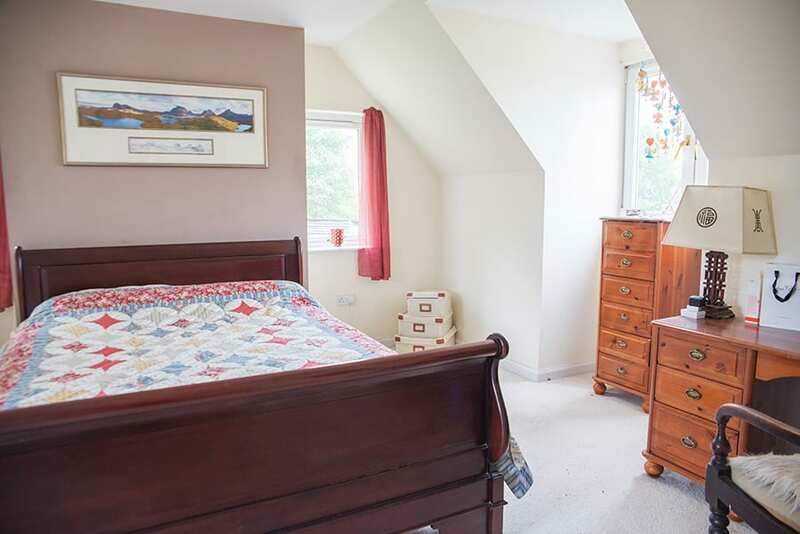 Double glazing windows and gas central heating throughout. A multi fuel Rayburn in the kitchen, which also heats the hot water and part of the central heating system. 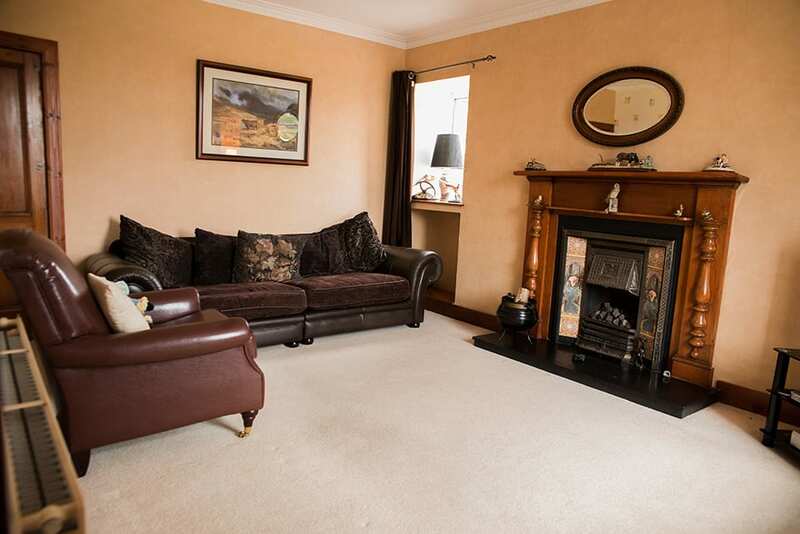 A faux gas fire set in the fire place of the sitting room. 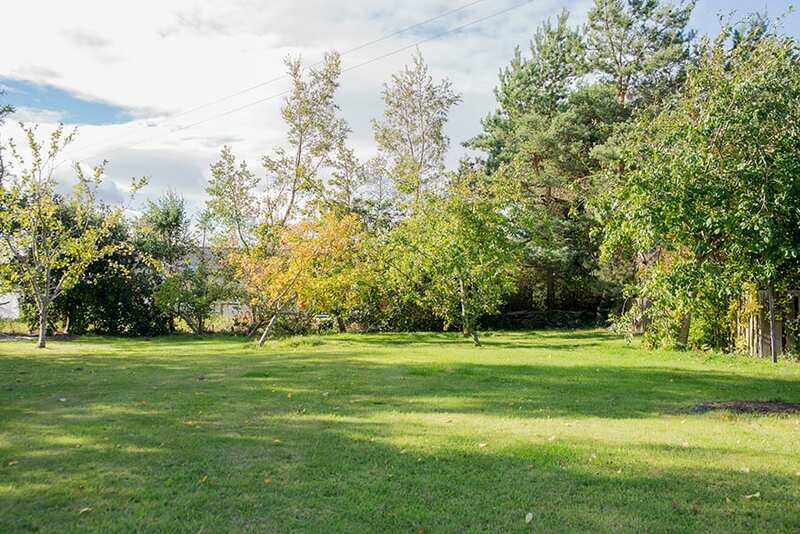 Historically the grounds supported a market garden, has been mainly laid out to lawn with the fruit trees retained in the orchard area in from of the bothy. Hallway: Directly from the front of the property through the hardwood door. 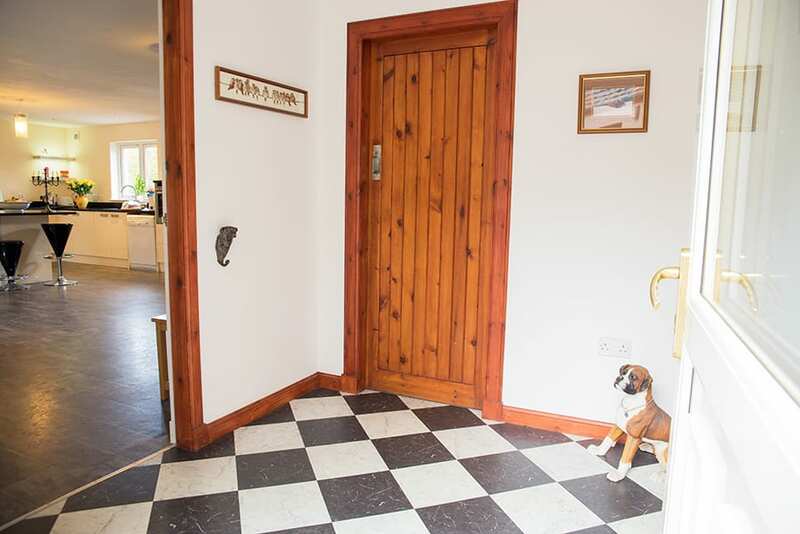 The hallway gives access to the sitting room, downstairs bedroom and through to the inner hallway. A staircase with fitted runner and wooden banister gives access to the first floor. Sitting room: 3.5m x 4.9m (11’9” x 15’11”) Naturally lit by the dual aspect windows overlooking the grounds to the front and side of the property. A faux coal gas fire set in the original fire place with a decorative panel and wood surround and granite hearth. 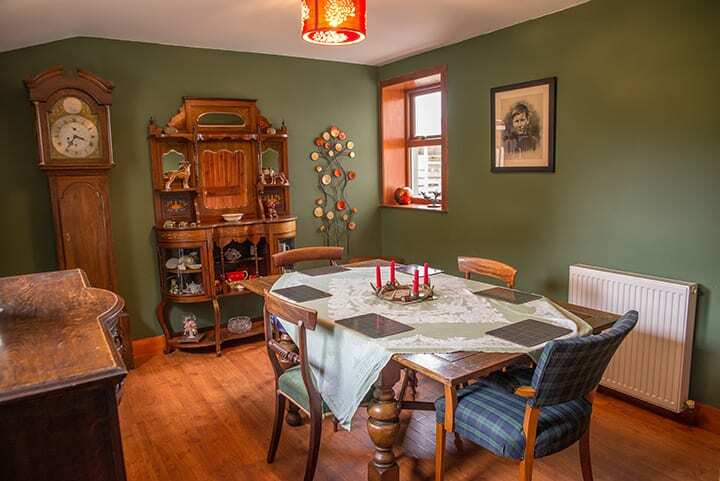 Features traditional finishes including hardwood panel doors and decorative ceiling coving. Also features a large storage cupboard. 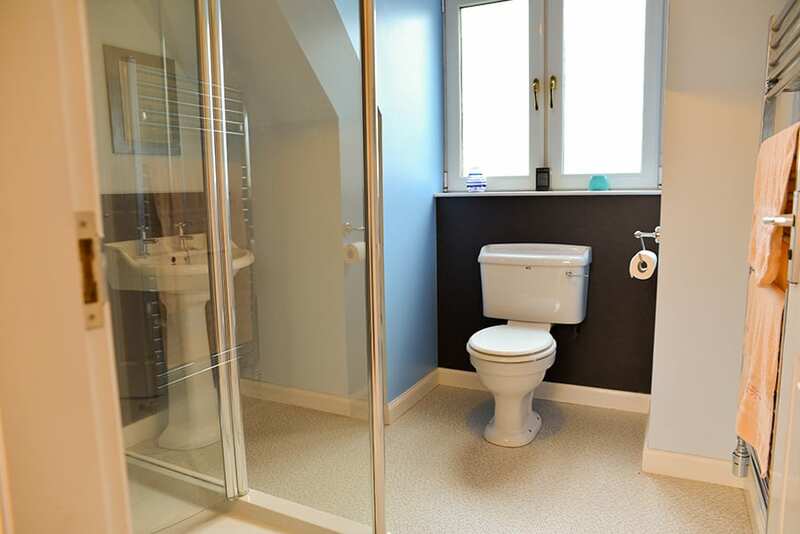 Located at the opposite end of the inner hallway is a second ground floor public room. Could be used as a bedroom, second sitting roomer home office. Two inbuilt storage cupboards. 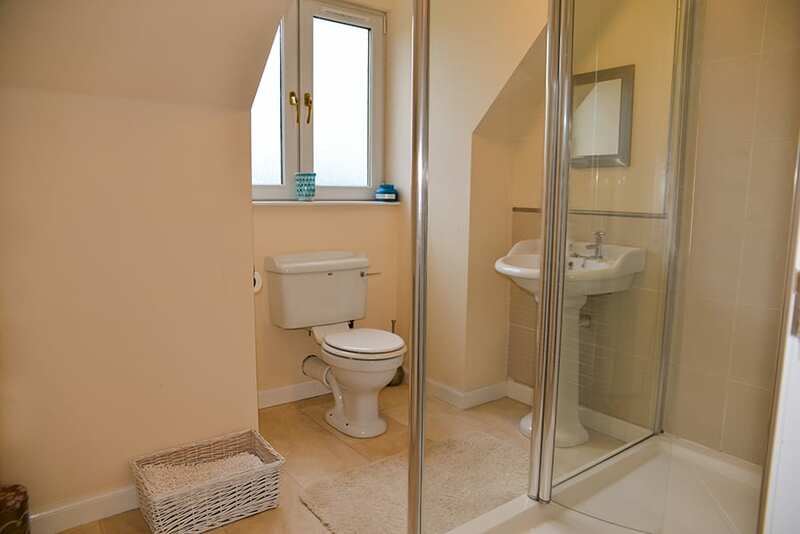 The inner hallway leads past a useful under stair cupboard and on to the ……. Fitted with a white three piece suite incorporating a high level flush to the w/c. A wall mounted towel rail. Fully tiled to the dado rail. Next along the hallway the ……. The utility has a sink, storage units, plumbing for washing machine and a huge separate storage/linen cupboard. 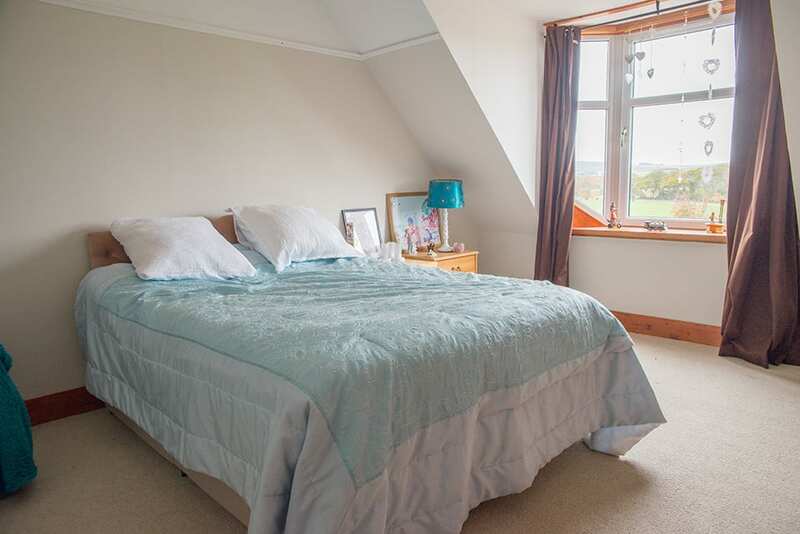 The generous sized room lends itself to the being the hub of this lovely home. 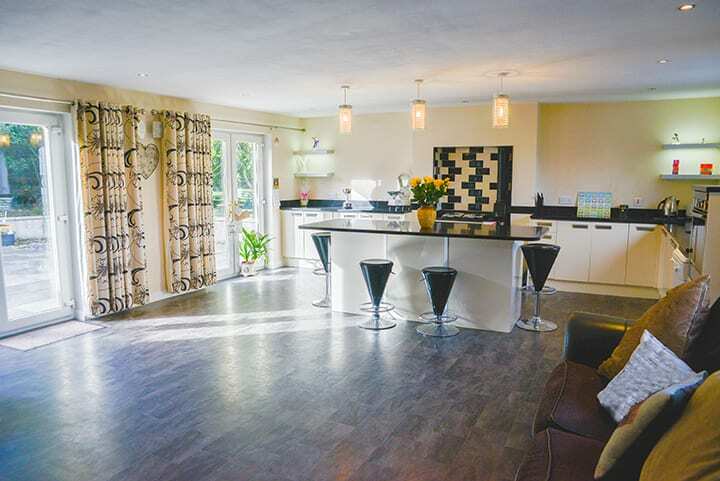 Filled with natural light from dual aspect windows and twin patio doors which lead to a large paved courtyard area. The kitchen has a range of floor units including an island with matching work top ideal for food preparation and informal dining. A multi fuel Rayburn, dishwasher and integral oven. 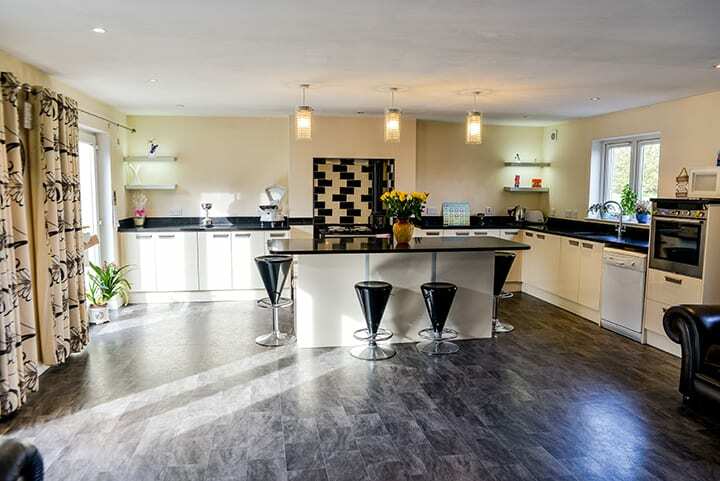 The generous family area is open plan to the kitchen area and overlooks the courtyard area. Accessed from the kitchen via a glass panel door offering ample space for formal family dining and entertaining. Naturally lit with dual aspect windows. Two large cupboards. 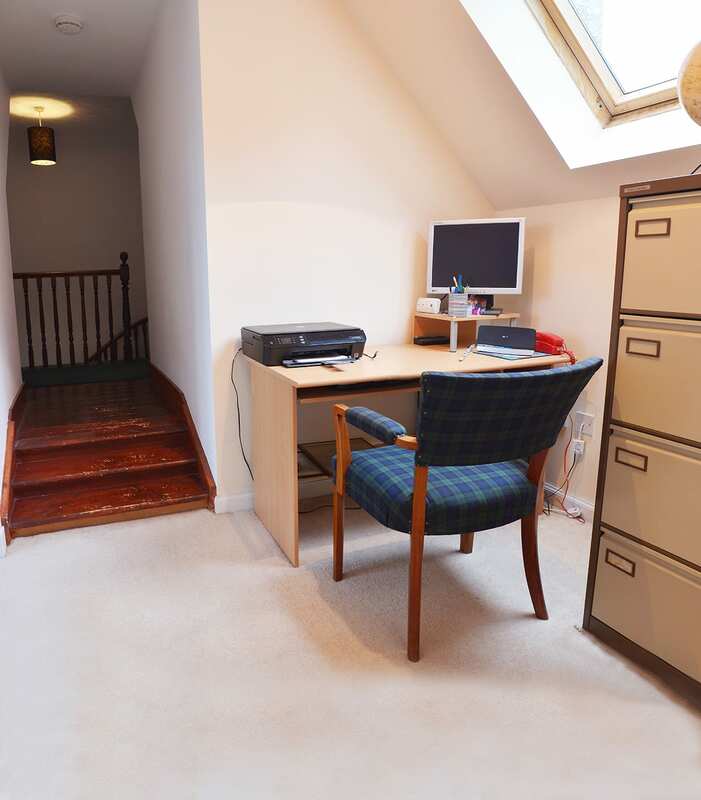 On the first floor off the landing a walk through are that currently functions as a home office. Naturally lit by the overhead Velux window. 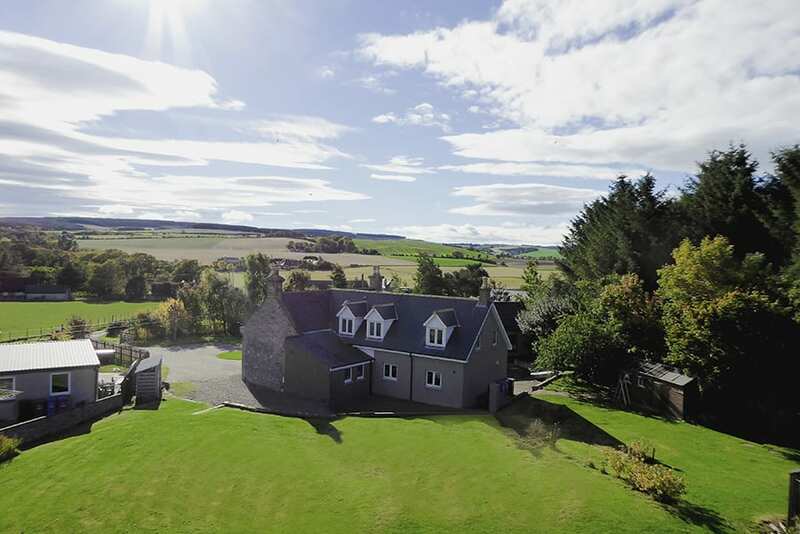 Impressive in proportion with triple aspect views overlooking the garden to the rear and sides. Twin fitted walk in wardrobes and fitted carpet. 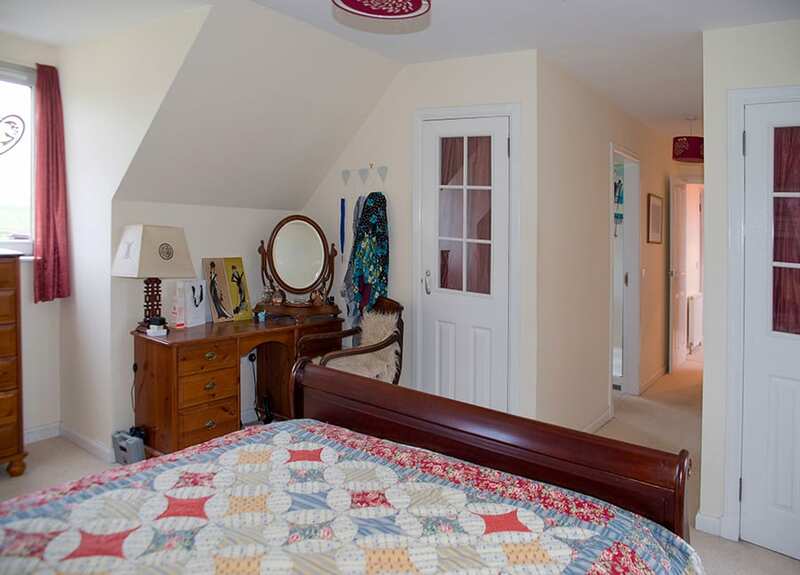 Has a large walk in shower and a white two-piece suite comprising a w/c and pedestal sink. 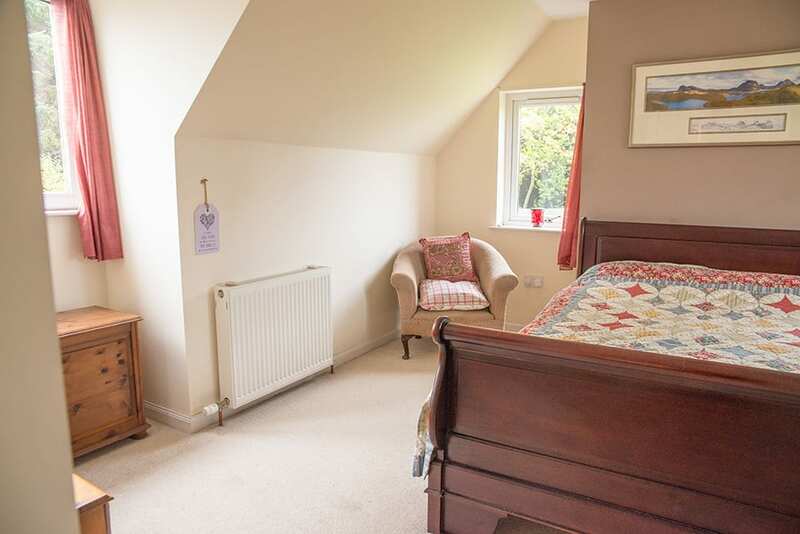 A well - proportioned double room looking over the grounds to the front of the property. Fitted double wardrobe. 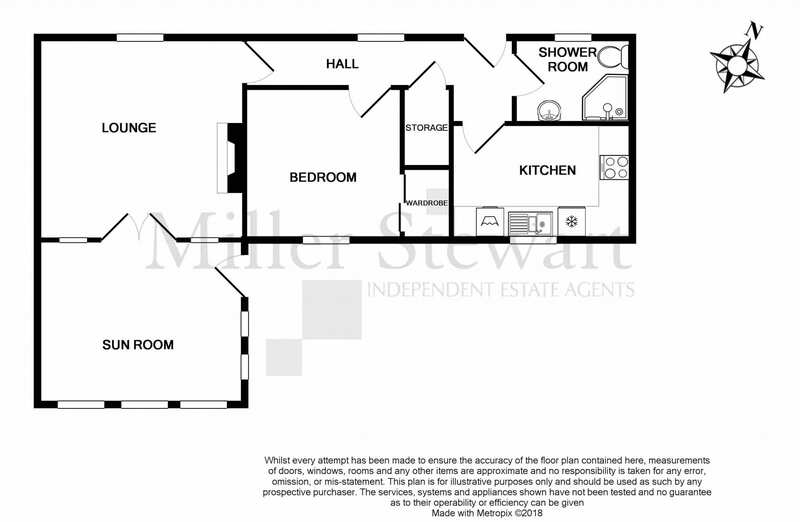 A front facing double bedroom with large storage area. 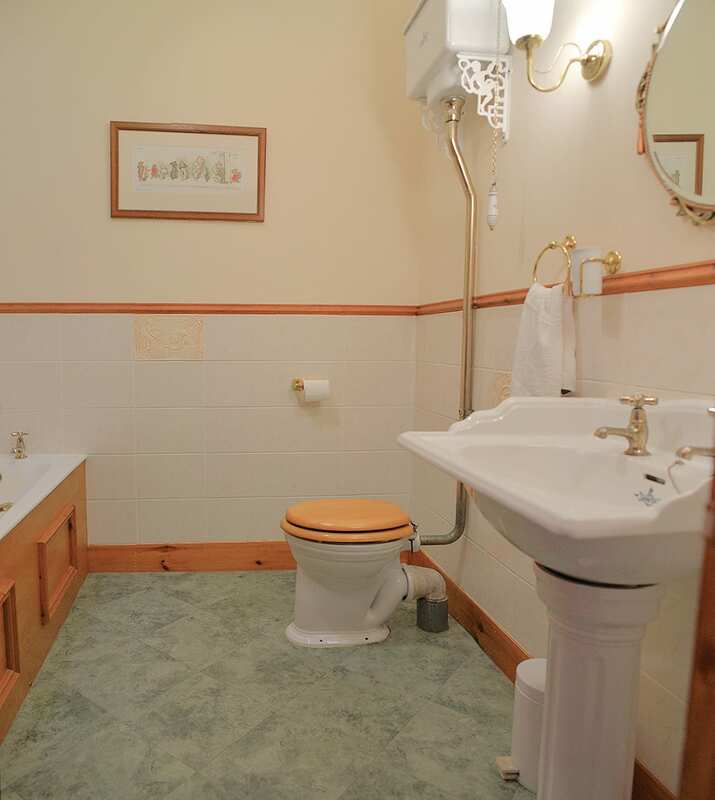 Fitted with a large walk in shower and a white two-piece suite comprising a w/c and pedestal sink. 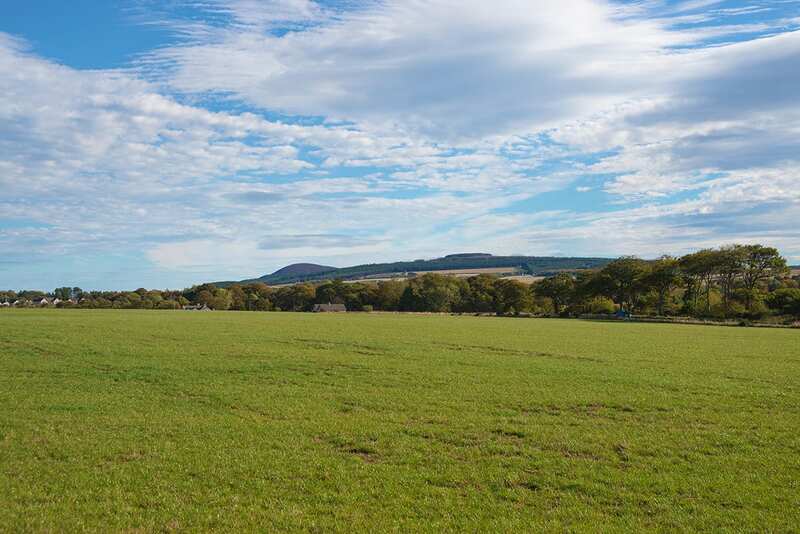 Grounds: Amounting to approximately 2,505 m2. Mainly laid out to lawn and gravel parking for cars. A garden shed with electric supply, hen house and run. A courtyard off the kitchen / family room laid out with slabs ideally place for the afternoon sun and outdoor entertaining. A tarred driveway lead off the shared access roadway from the main road. 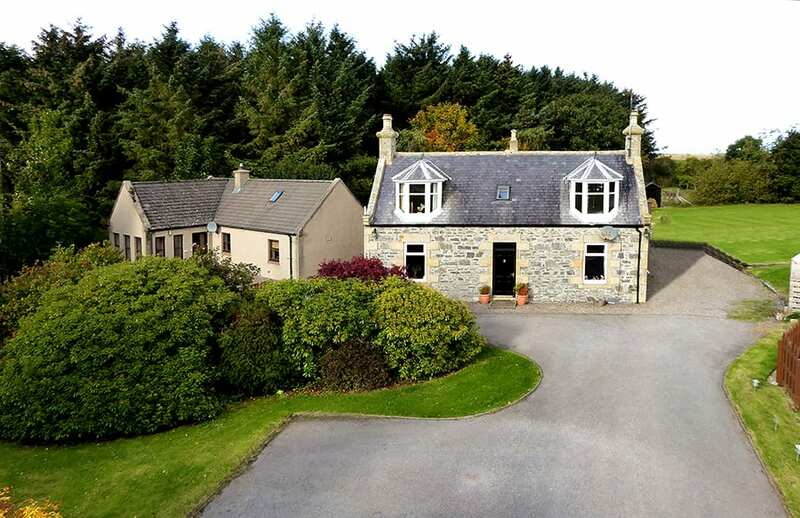 * As part of the sale or by separate bargain: adjacent to the Woodside Cottage is “The Bothy”. 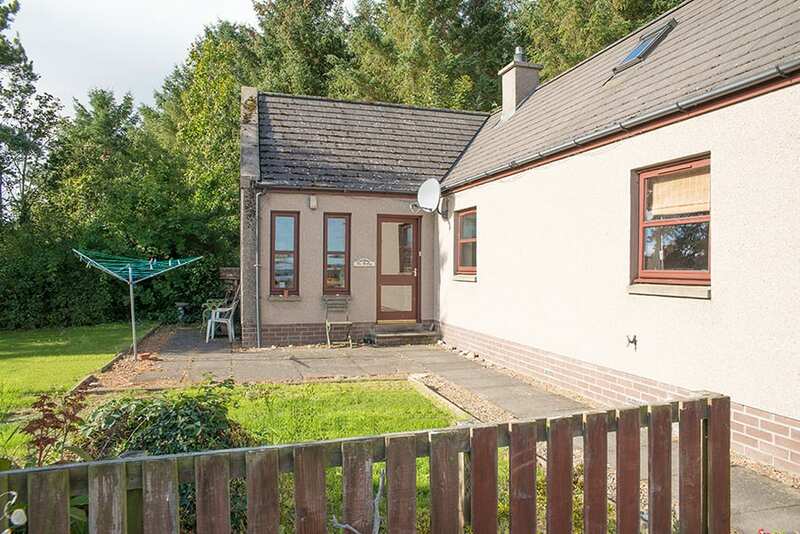 A detached one-bedroom property. 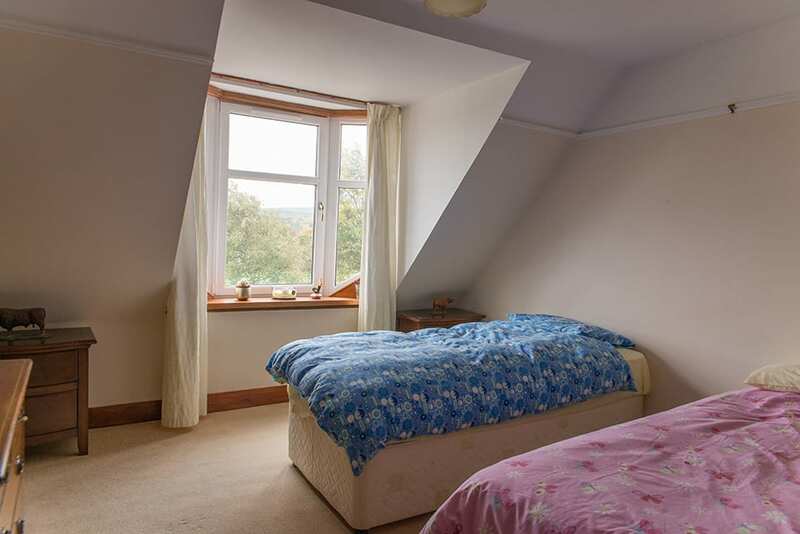 Accommodation comprises hall, kitchen, shower room, bedroom, sitting room & integral sun room. 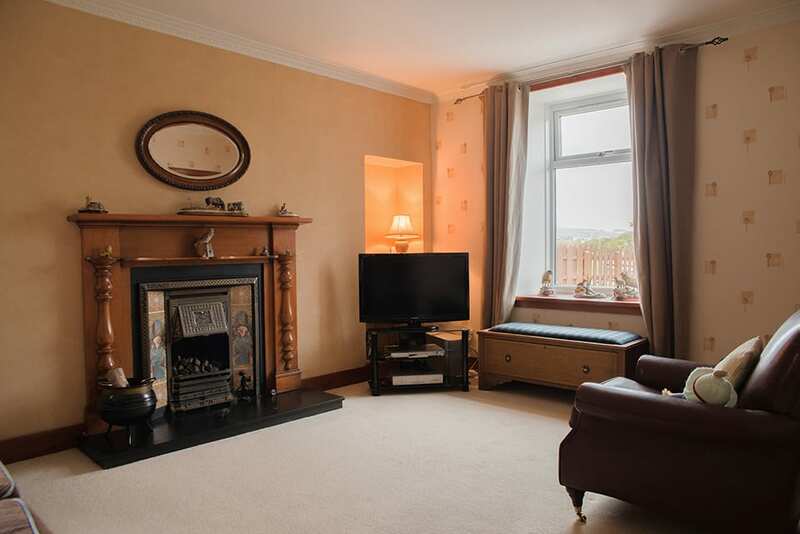 Gas central heating with gas fire in the sitting room, double glazing throughout. 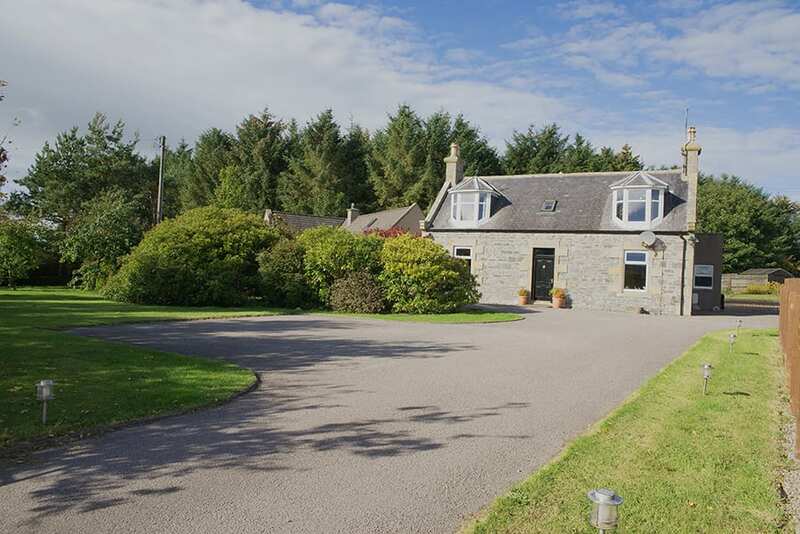 Could lend itself to a family annex or holiday let, self-catering accommodation. 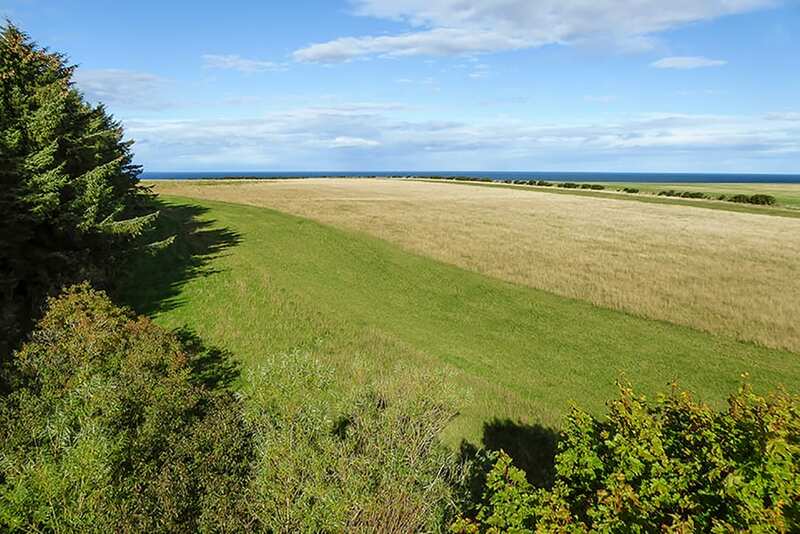 The properties are on the recently launched and publicised North East 250. To the rear overlooks the courtyard and on to the woodland. Whilst the front overlooks a garden area and orchard area with orchard fruit trees including apple (Verity), plum and cherry. Car parking directly off the shared access drive. 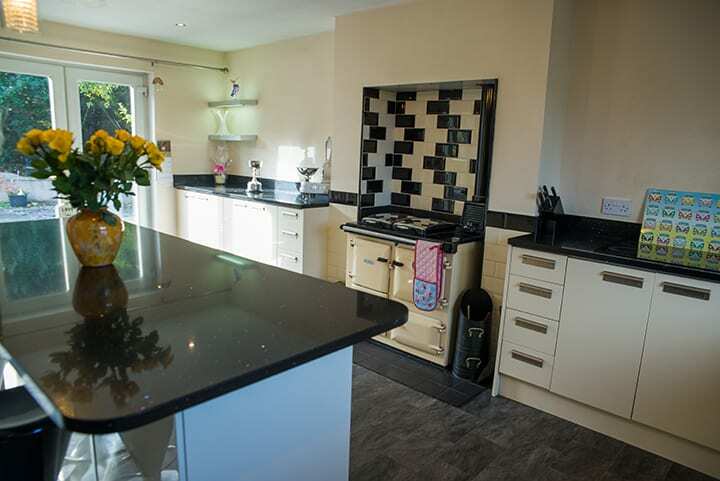 Included in the asking price will be all fitted carpets and floor coverings, wardrobes, light fitments and blinds.